Presentation software business Prezi has managed to raise further funds as it gears up for more market reach. The presentation design company has raised $14 million in finance from Accel partners and Sunstone Capital. Prezi presentation software is proving to be an effective online, or cloud-based, tool for presentation design and development. 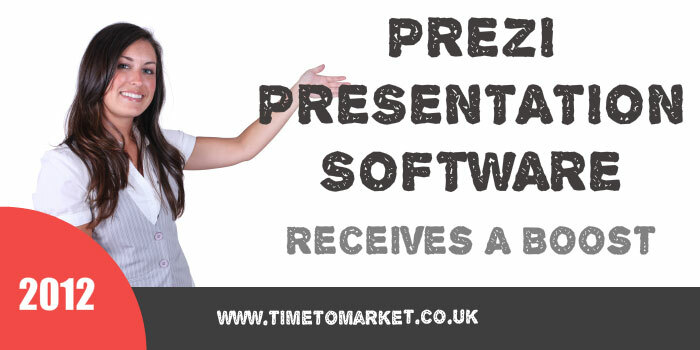 It’s one of a number of presentation software alternatives that has to compete with the likes of PowerPoint and Keynote. Of course, they often package these with other software titles. Much of its effectiveness comes from its zooming capacity. Their product people define it as a zooming user interface (ZUI). And it’s the zooming capability that’s most commended by Prezi users. The ZUI allows presenters to show both the big picture and the detail in their presentations. Thus, they can explore presentation ideas, themes and thoughts in more detail, before they return to the big picture. They sell Prezi as a service with annual licences. However, its two main packages require some attention, if you want to achieve the best deal for you and your business. But it’s competitive. And it also has a good reputation among its users as their presentation tool of choice. There aren’t many presentation software titles that achieve that distinction. So, as such it’s one of the real alternatives to PowerPoint. 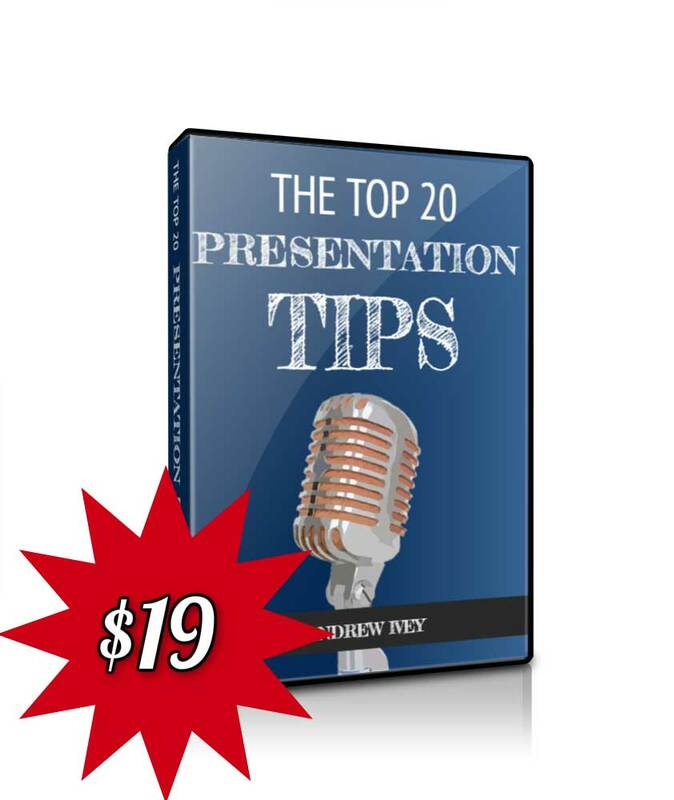 So, when you are ready to boost your presentation skills, you can always read more presentation tips from Time to Market. 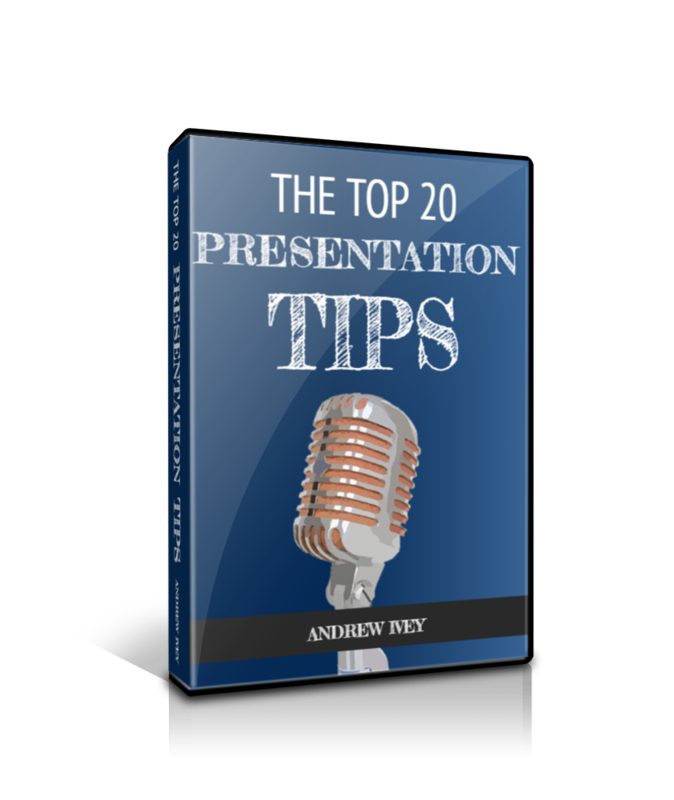 All the presentation tips feature in our regular schedule of presentation courses. 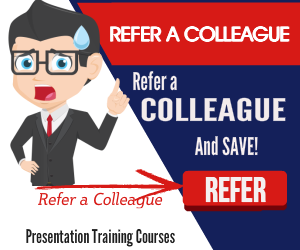 You can choose to join a public training course at one of more than 40 different presentation training centres. 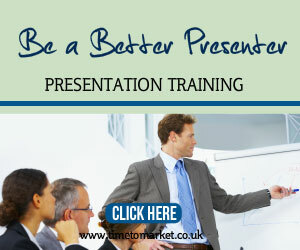 Or, of course, you can opt for a more personalised presentation skills coaching session. It’s your choice. So, please don’t hesitate to get in touch when you feel it’s the time to give your skills a boost.